Please use the form below to order this CD. We are often reminded of how music can help recall memories and emotions. 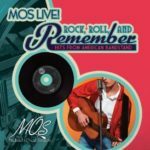 MOS Remembers is a CD created as an outreach from the MOS organization to those in our community suffering from memory loss or other age-related issues which prevent them from attending MOS concerts in person. 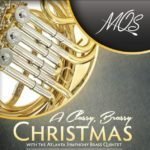 The CD includes 12 songs sure to be familiar to senior adults. We're distributing these free CDs to anyone who might find comfort from experiencing this music. 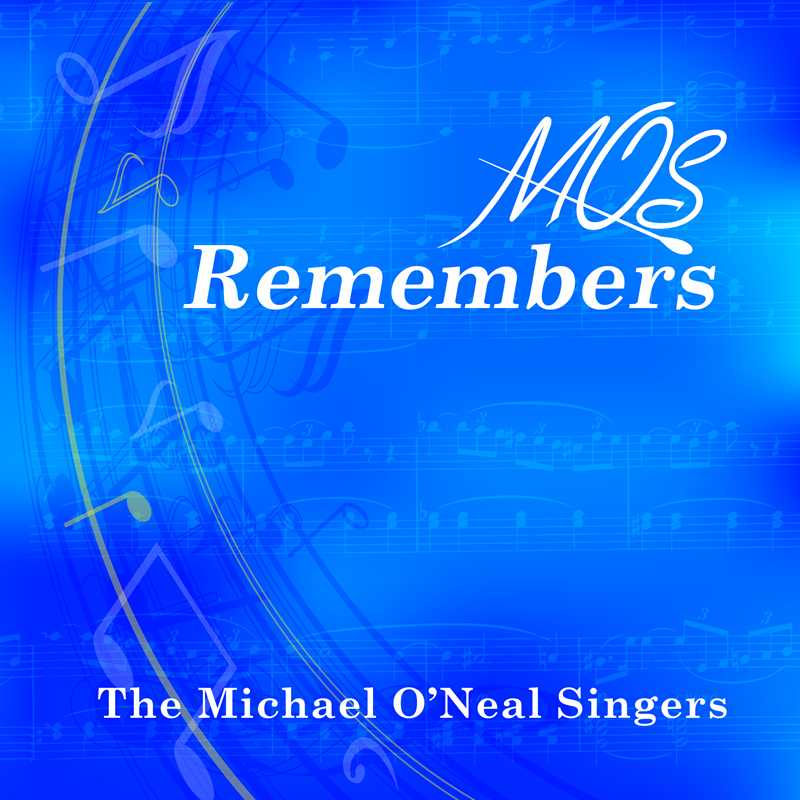 If you would like more information about the MOS Remembers project or would like to have a copy of the CD for someone you know who may benefit from this musical offering, please contact the MOS office via email the form below, or by calling 770.594.7974.